Tracking expenses is certainly one of the top personal finance skills to master. 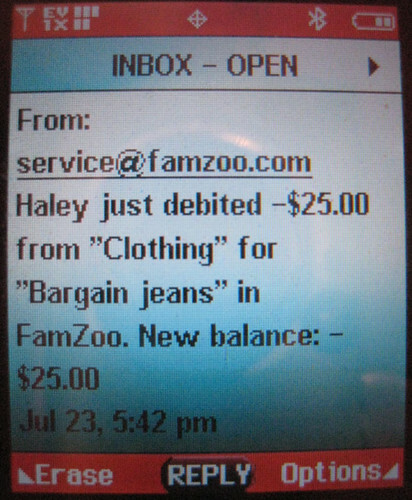 FamZoo’s virtual accounts provide a nice mechanism for tracking your children’s spending history. They’ll help you teach your kids to live within their means and make intelligent spending decisions. 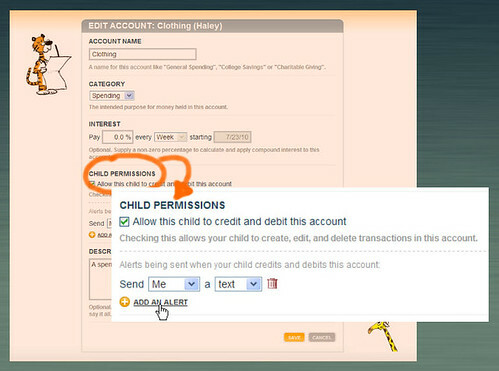 Until now, it’s been up to the parents to record purchases as transactions in their children’s virtual accounts. But, what if you feel it’s time your children learned this responsibility themselves? Maybe you’d like to put your tween or teen in charge of recording clothing purchases. 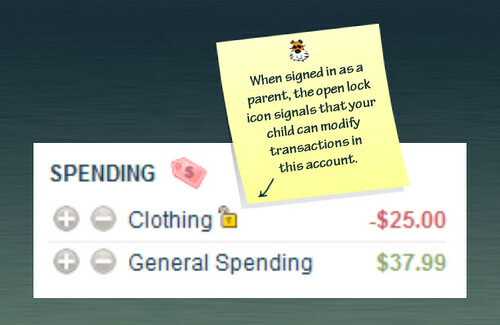 Or, have your child track the family entertainment spending. Well, now you can. 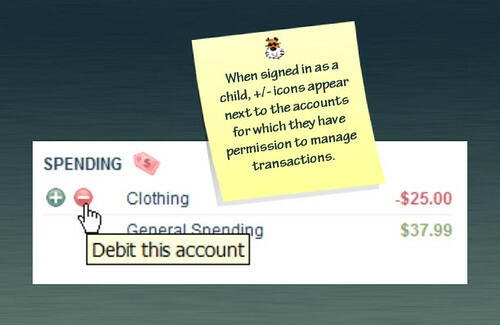 Last night, we rolled out a new feature that let’s you, the parent, (optionally) allow your child to enter, edit, and delete transactions in selected accounts. To stay in the loop, you can even set things up to alert you by email or text message whenever your child makes a change. When she clicks on her clothing balance amount to go inspect the transactions, she’ll notice that the transactions page for the Clothing account now includes a form at the top for entering new transactions. When she hovers the mouse over an existing transaction below, she’ll see she can now click on the pencil or trash can to edit or delete it. Is it time for you to let your child track expenses in an account? Let us know how it works out. P.S. Tracking expenses and making a budget go hand-in-hand. See this related post for how you can use FamZoo to teach your child the fundamentals of making a budget. And, here’s an example of a teen clothing budget.